Gifts From The Gods products are now available for purchase at Platinum Salon. 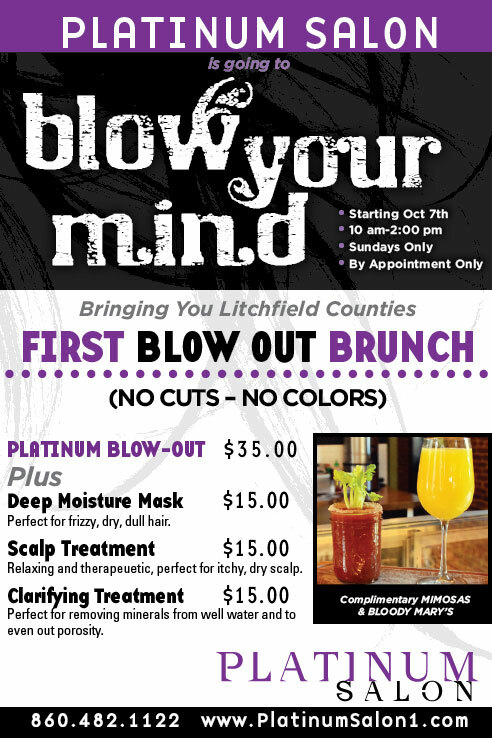 Platinum Salon is pleased to announce Litchfield Counties First Blow out Brunch! Starting in October we will be be open from 10 am to 2:00 pm on Sunday. We will be offering $30 Blow Outs (no cuts or colors) and Tattoos by talented local artist, Emile Dube! 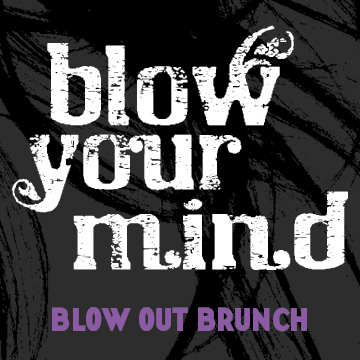 Stop by for complimentary Bloody Mary’s and Mimosas. 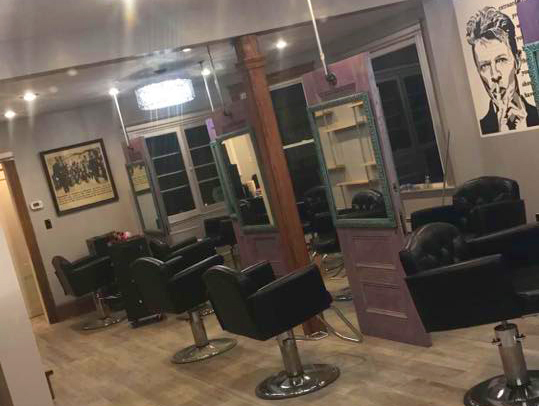 The New Platinum Salon Coming Soon! We are pleased to announce that Platinum Salon – is now open at 118 Migeon Avenue. Do you have what it takes to join our team of elite professionals at Platinum Salon? Friday: 9:00 am – to whenever we feel like it! From babies to seniors…mohawks to sets…all incomes and ethnic groups - become a part of our family. We specialize in haircolor and the latest trends. 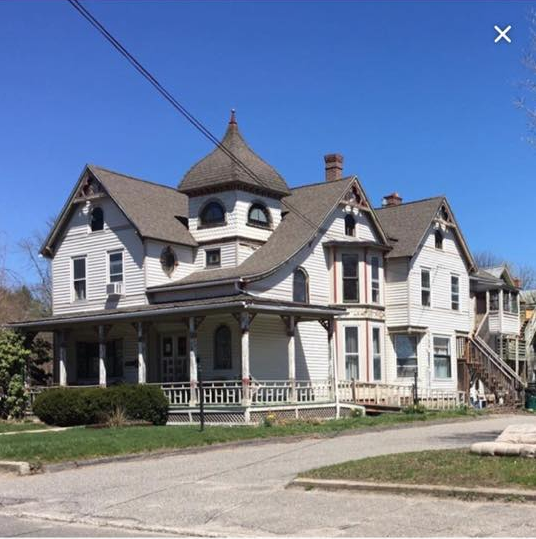 Call 860-482-1122 or stop by for an appointment today!